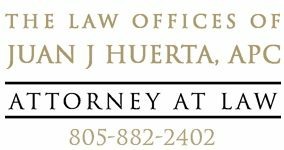 Throughout our criminal defense practice, we represent clients in Santa Barbara, Santa Maria, San Luis Obispo, Ventura and all the communities in between. If you need legal assistance, don’t wait. Please use the Contact Form on this page or call us by phone today.